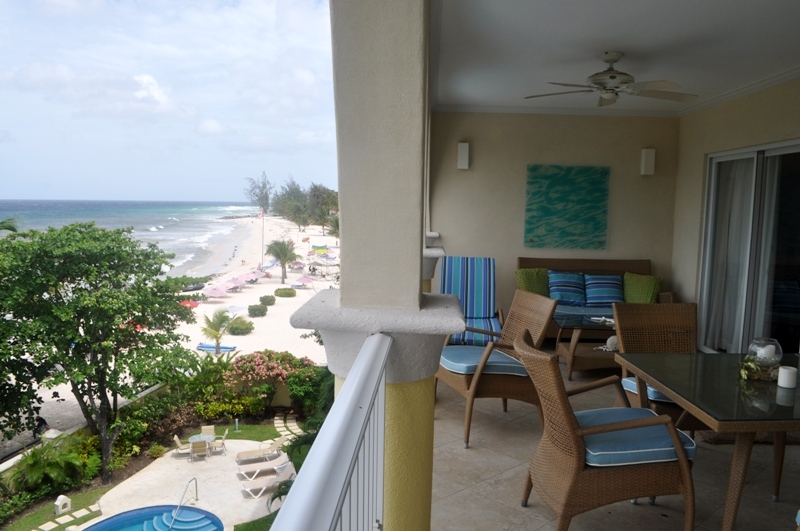 Ideally situated on the fabulous Dover Beach and enjoying stunning ocean views; Sapphire Beach Condominiums features 54 beach front residences within walking distance of the many amenities and fine restaurants located in St. Lawrence Gap. There are two elegant designs on offer with spilt level 2-bedroom units; and single level 2-bedroom plus study apartments. Expertly designed by Ian Morrison Associates, and constructed by the discerning team at Jada Builders Inc.; Sapphire Beach Condominiums will redefine quality South Coast living. Situated on the South Coast of Barbados, Sapphire Beach, as its name denotes, is truly a rare gem. Sitting along 370 linear feet of prime beach-front real estate in the world-famous St. Lawrence Gap, this condominium complex affords each of its units an exceptional view of the Caribbean Sea. 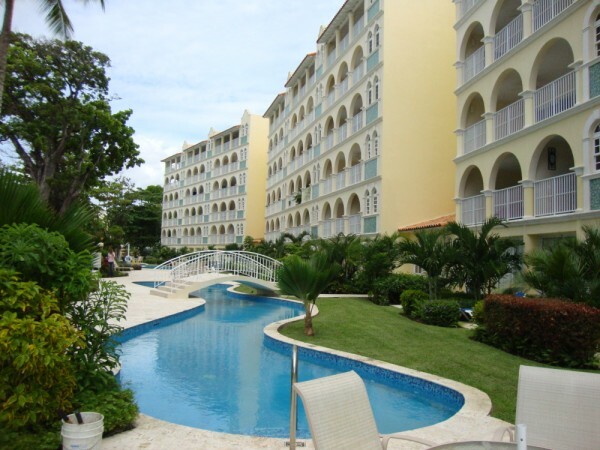 Sapphire Beach’s three 6-story buildings exhibit some of the most luxurious finishes and quality craftsmanship seen on the island. Its two kidney-shaped sea-side swimming pools, together totaling 170 linear feet, with boardwalk bridges leading to the beach are truly a unique feature of the property.